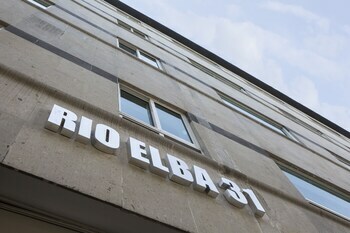 Located in Mexico City (Reforma), Suites Rio Elba is within a 15-minute walk of The Angel of Independence Monument and Museo de Arte Moderno. Featured amenities include a business center, dry cleaning/laundry services, and luggage storage. Free self parking is available onsite. With a stay at One Culiacan Forum in Culiacan (Tres Rios), you'll be within a 10-minute drive of Sinaloa Institute of Culture and Pablo de Villavicencio Theater. Free self parking is available onsite. With a stay at Hostal de San Pedro - Hostel in Cholula, you'll be within a 15-minute walk of Great Pyramid of Cholula and San Gabriel Convent.